This course is tailored for all security researchers, penetration testers and web designers who like to receive in-depth knowledge of web application security from a hacker's perspective. This is the flagship web application security course provided by ZDResearch Training. In this course you will go through a multitude of web application security topics, all accompanied by demos and hands-on labs. Topics will cover traditional OWASP Top 10 issues as well as several other cutting-edge topics, such as HTML5 attacks, Source Code Auditing and Analysis, CAPTCHA bypass and many more. 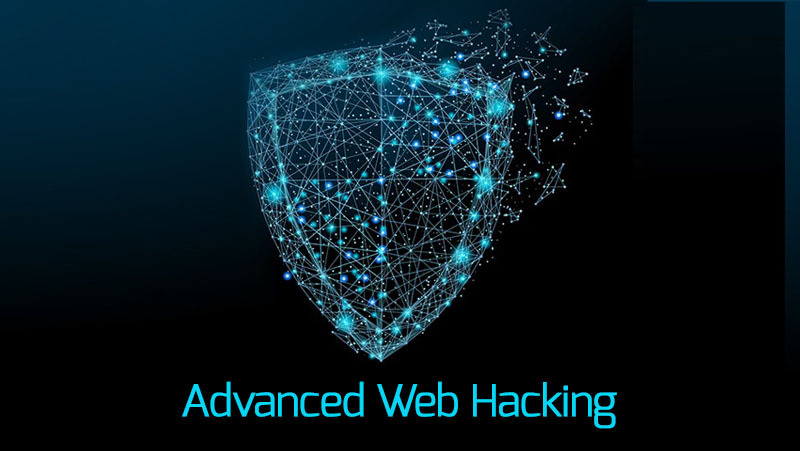 Advanced Web Hacking course is the product of 10+ years of web application vulnerability research performed by ZDResearch hunters. Not only it will go through some of the typical methods and techniques used to attack and exploit (as well as defend) web applications, it will teach you the delicate tricks of the trade in the process. For example, you will learn how to fully exploit a system that only allows SQL injection into the LIMIT BY clause, or how to bypass taint based web application firewalls. The graduates of this course will be able to pwn 70%+ of the web applications on the Internet, and should be fully qualified to find bug bounties in popular web applications such as Facebook and Gmail. They would also be able to perform advanced web application security analysis, testing and auditing. Upon successful completion of this course, you will receive a completion certificate from Exdemy. You will also be eligible to take ZDResearch Advanced Web Hacker exam, which is based on this course, and receive the ZDResearch Advanced Web Hacker (ZAWH) certificate. I was looking for a good web hacking course for a long time! I give this course 5 stars, because the speaker does not hold any knowledge back and gives many practical exercises. Having enrolled in three other web hacking courses, I'd rank this one the best so far. The details of hands-on demos, as well as the instrucftor explanations after each demo coupled with online labs help get through any area that I'm a little rusty at. I have not yet finished this long course, but I've got my money's worth so far. I have been waiting for this course since July 2016 after taking other ZD Research courses. It finally came out now! The course was well worth waiting for though, very detailed and informative I wish ZD Research made more courses such as this one. Enter For a Chance To Get Advanced Web Hacking FREE! Just enter your name and email address, and you may have a chance to get Advanced Web Hacking for free!